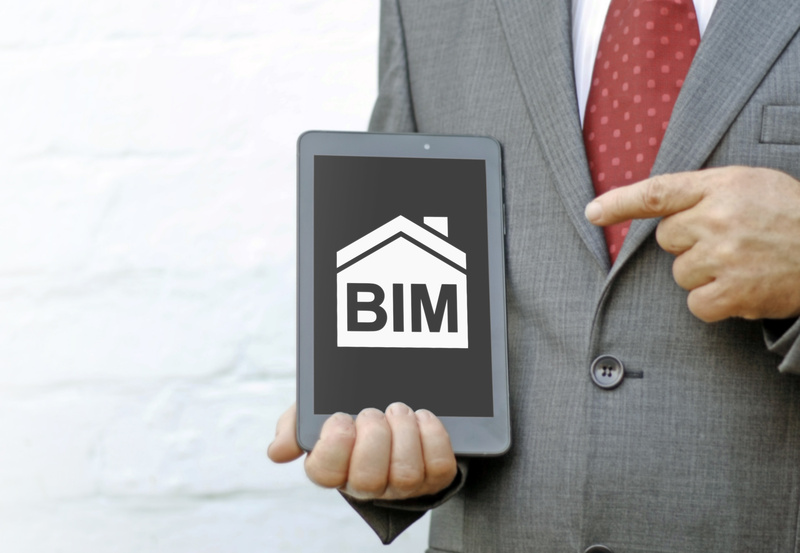 The mandatory implementation of BIM in Spain is already a fact, at least as far as public building tenders are concerned. As of December 17, 2018, the use of the BIM methodology is mandatory for public building tenders. In the case of public tenders for infrastructures, the term is extended until July 26, 2019. In 2014, with Directive 2014/24 / EU of the European Parliament , an appeal was made to modernize and adapt to the new times everything related to procurement and public tenders. In this sense, within this recommendation the BIM methodology was already identified as the key to completing the process. Faced with this declaration of intent by European bodies, the Spanish Ministry of Development established two dates for its entry into force in Spain, differentiating by sector: on December 17, 2018 was the date chosen to require the mandatory BIM methodology for all building projects; for infrastructure projects, a little more margin has been left, with the date established on July 26, 2019. BIM (Building Information Modeling) is the process of generating and managing data of a building or infrastructure during its life cycle using dynamic modeling software in three dimensions and in real time, to reduce the waste of time and resources in design and construction. This process covers the geometry of the building, spatial relationships, geographic information, as well as the quantities and properties of its components. The BIM methodology represents a technological revolution for the chain of production and operation of construction, because it allows to build in a more efficient way, reducing costs while allowing promoter, Project manager, designer, builders, facility manager and other entities to work from collaborative form during the design, construction and operation phases of the building or infrastructure.